There are many local attractions in Kewadin Country. 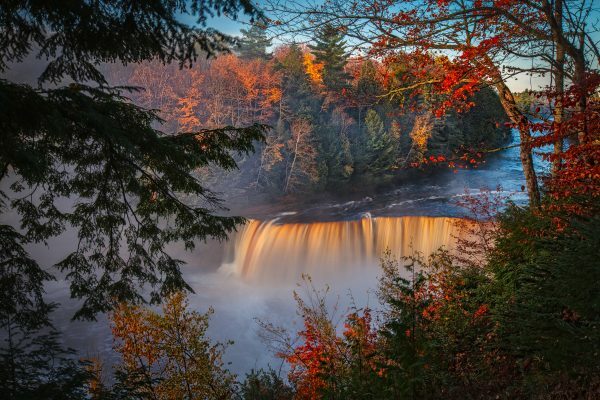 From The Soo Locks, to Tahquamenon Falls, to Pictured Rocks, there is sure to be something for you to explore. Please click the links below to learn of all the local attractions near each of our five locations! Learn more about local attractions in Sault Ste. Marie, Michigan. 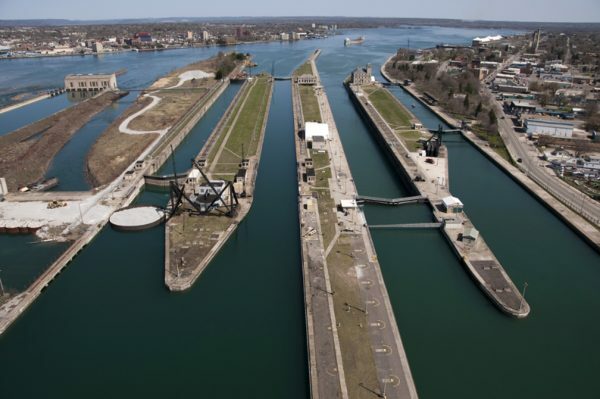 Learn more about local attractions in Sault Ste. Marie, Canada. 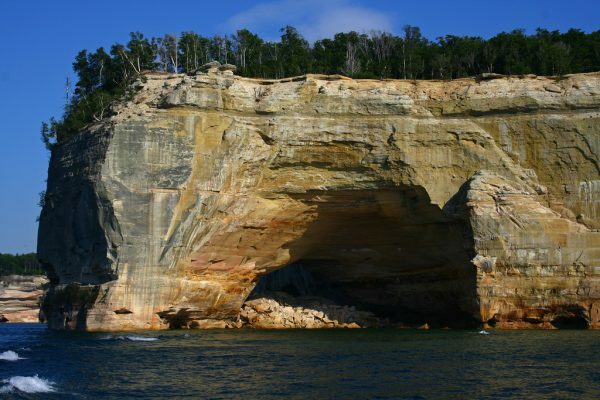 Learn more about local attractions in St. Ignace, Michigan. Learn more about local attractions on Mackinac Island, Michigan. 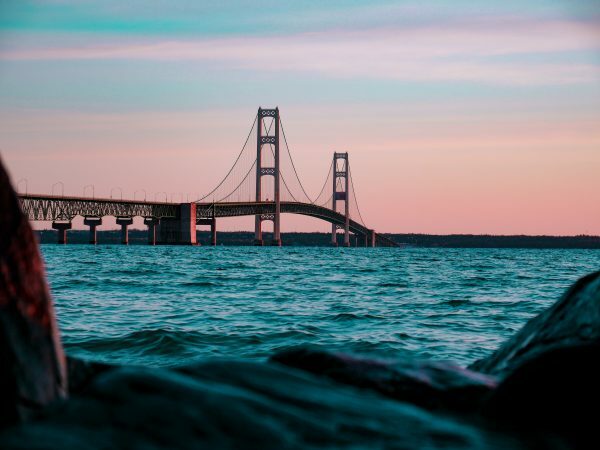 Learn more about local attractions in Mackinac City, Michigan. 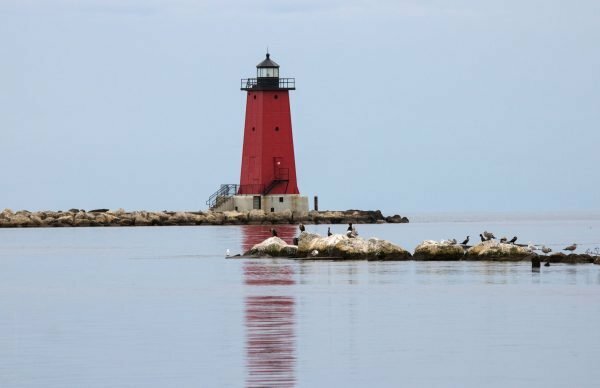 Learn more about local attractions in Manistique, Michigan. Learn more about local attractions in Christmas, Michigan. Learn more about local attractions in Hessel, Michigan.